It is important to have the best assets in your business and business cards are one of them so clients can take hold of your details simply and easily. Here at Linneys Printing Solutions in Nottingham we offer a BUSINESS STARTER PACKS service to get the best out of your business. 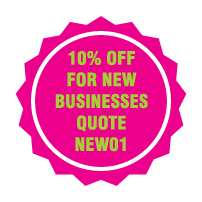 We provide a range of quantities from 100 up to 20,000, which are also printed on the best quality paper which is 150gsm glossy art paper. With the best equipment and products we offer, it’s safe to say with 30 years of experience Linneys Printing Solutions are the go to printing company in Nottingham. With 30 years of experience, our family run company want to give you and your business the best printing service around Nottingham and the surrounding areas. 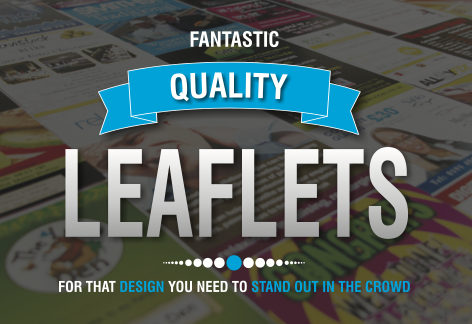 With a variety of services on offer to help your printing problems or your advertisement, it is vital the images we receive off you are of the highest quality..
Linneys Print Solutions require your artwork you send to us is in the highest resolution possible in a .pdf file. 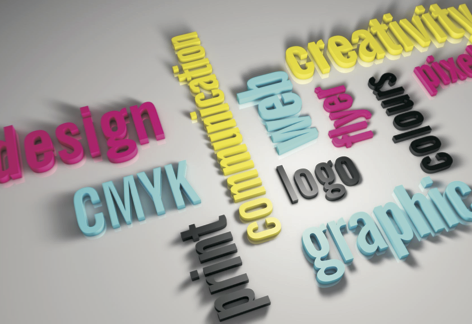 We want to get the best out of your printing so we require that the .pdf file has all the text converted to outlines or curves. It is important to state to you that if your job bleeds over the edge of the printing then you must add an extra 3mm bleed where it is required. Our Nottingham company do a range of NCR services including NCR Sets. The sets that we offer are all glued together at one edge which creates a loose NCR set, this is particularly good if you want one form at a time. 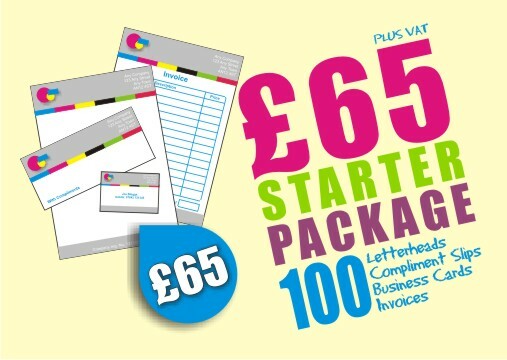 Most NCR Sets are mainly used for invoices, contracts and delivery notes, and Linneys Printing Solutions in Nottingham.